One of our most recent shows at this venue was a fundraiser benefitting the Union Health Foundation. The Terre Haute Brewing Company provided a perfect backdrop to this event. The venue provided an eclectic mix including locally brewed beers, cocktails, specialty drinks, and fabulous food. Raising money to add a full-time Music Therapist to their team, this was the second year that we had been invited to perform for this group. Both years were a sold-out success! Find out more about bringing Howl2GO’s Dueling Piano show your next Indiana fundraising event. We have performed for many schools, churches, hospitals, and other charities in the area. If you’re considering The Terre Haute Brewing Company as a venue for your event, you can find out more information below. To read more about the show we performed there recently, check out our Blog post here! Founded in 1837, Terre Haute Brewing Company is one of the oldest breweries in the country. Since then, they have built a reputation as being one of the best breweries not only in Indiana but the United States. On top of being a brewery, Terre Haute Brewing Company is also home to an amazing restaurant and bar. Their delicious menu is the perfect compliment to their amazing, locally brewed beers. Stop by Terre Haute Brewing Company for a delicious pulled pork sandwich, some fried pickles or any other mouth-watering item on the menu. Make sure to pair that delicious food with a cold REX Nitro Velvet Cream Stout, an Americana, The Local or any of their other specialty brews. 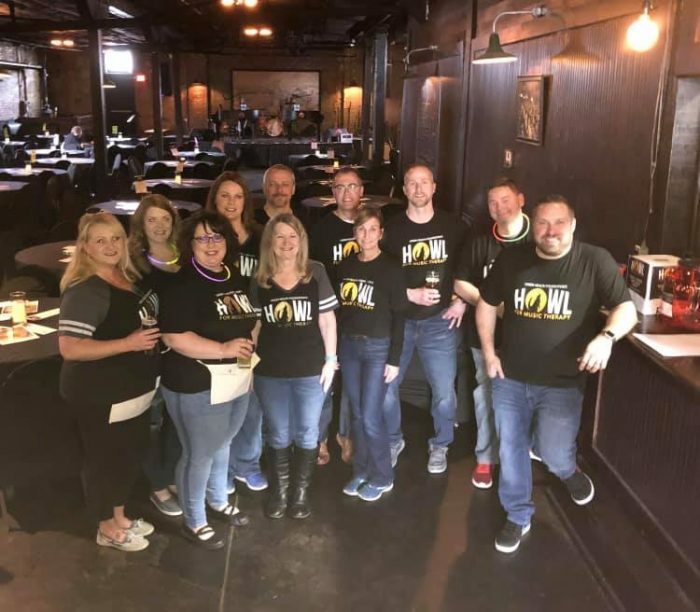 There are also lots of events to check out at Terre Haute Brewing Company, so give their event schedule a look, and come out for a great time and excellent beer! Booking Howl2GO Dueling Pianos’ world class show to your Terre Haute, IN event couldn’t be simpler. 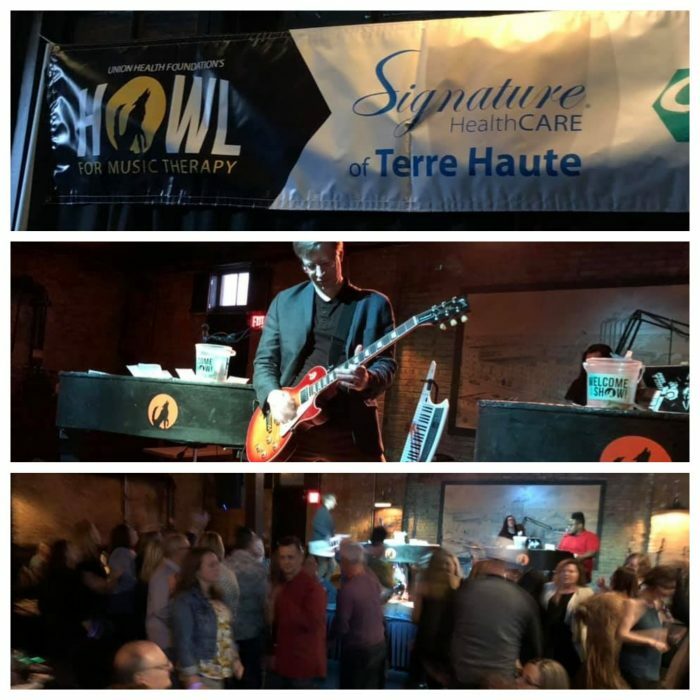 From conventions to corporate events, weddings to fundraisers, our unbeatable Dueling Piano shows bring high energy, interactive shows that your guests will remember for years to come anywhere in Indiana!